There are people in this world who legitimately have no time to work out. Instagram would have you believe otherwise. 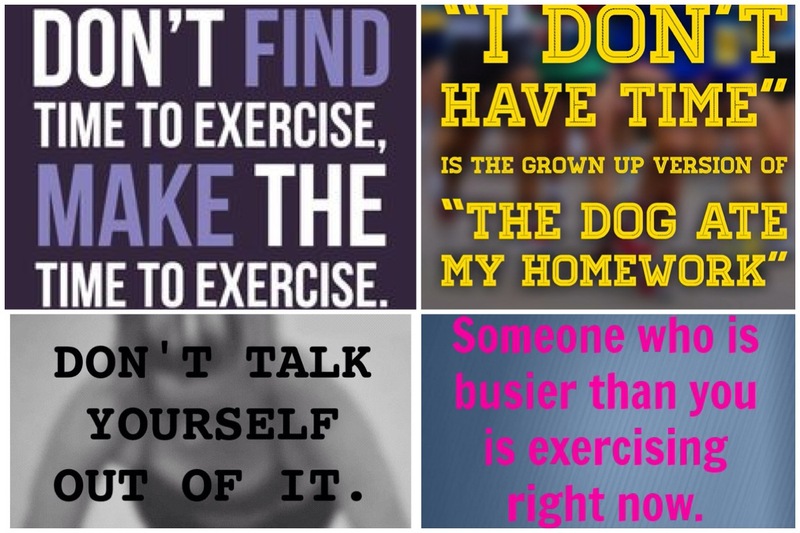 A quick Google image search brought up these “fitspiration” quotes. The Internet thinks I’m lazy. Isn’t that nice? They call this “fitspiration”…I’ll let you decide how inspiring sayings like this are. For me? Not so much. Guess what? I no longer have all the time in the world to work out. I really don’t have the opportunity to take 2 hours out of my Monday-Friday to hit the track and then the gym. I only wash my hair 2-3x/week as it is. And yet, I’m still training for a half marathon by running 2-3 days/week. Science tells us that short-term speed and interval training elicits similar physiological effects on the body as endurance training. It’s not a total replacement, mind you, but I’m not Kara Goucher. I’m thrilled that my mitochondria are getting more efficient in my 45 minute intervals versus a 90 minute easy run! Day 3 really isn’t happening these days. 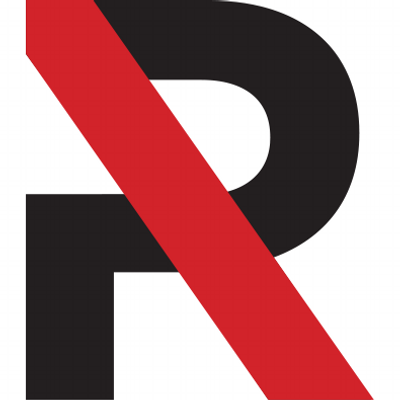 It’s just not. The weather hasn’t been favorable for stroller running and I won’t take even more time away from the already very limited family days I have on the weekend to run. 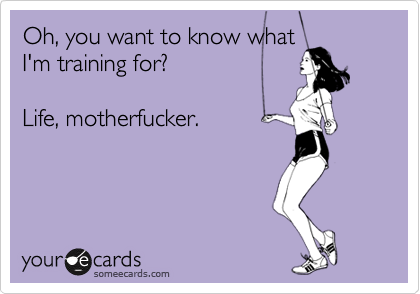 Because I also need to strength train. And, as science has shown us repeatedly, strength training helps maximize endurance performance AND prevents injuries. You will find me at Refine Method AS MANY TIMES A WEEK AS POSSIBLE. I’m not only one of their amabassadors, I’m OBSESSED with them. So, yeah. That’s what I’m doing and that’s why I’m doing it.